Have fun, but don’t leave everything to chance. 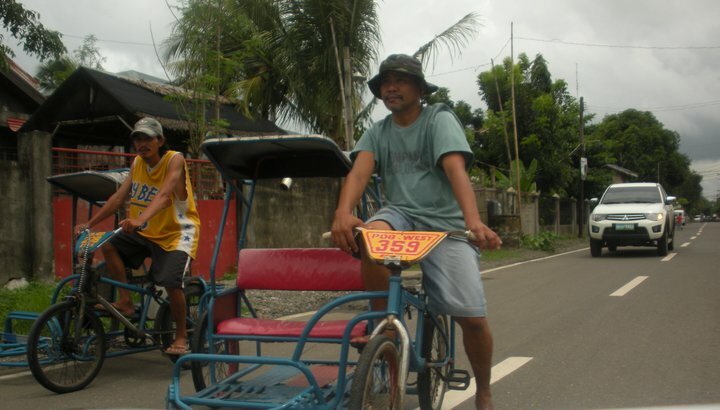 Indeed, getting around Oton is made more exciting by some of our local transport services. Getting from one major destination to the next, requires a reliable form of transportation and here’s what Oton has to offer. These iron machines are essential anywhere in the Philippines. 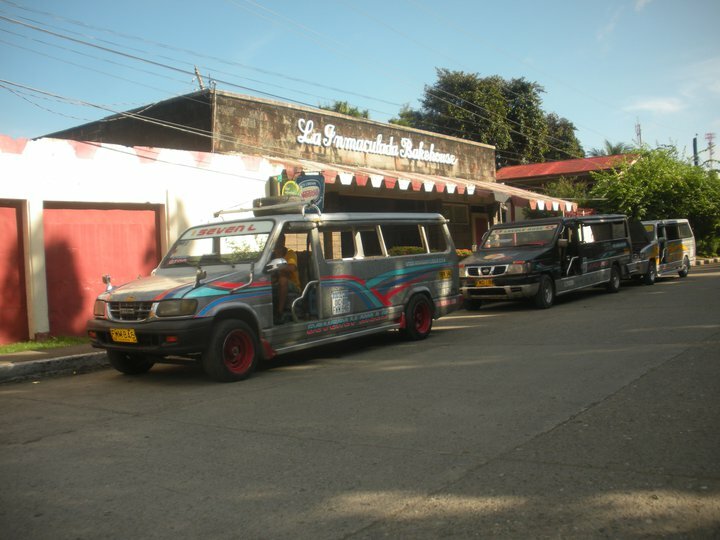 These colorful expressions of Filipino ingenuity and pop art are also one of the major forms of transportation in Oton. 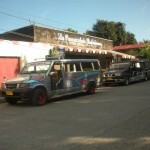 Jeepneys are Asian utility vehicles and can withstand difficult terrain and harsh weather. It is synonymous to the Carabao – a beast of burden made of iron and steel. Jeepneys do not have definite schedules but anyway all the seats will be filled in less than half an hour and off you go. A consummate example of Filipino ingenuity, these three-wheeled utility vehicles amazed the Japanese, that they cannot explain how awkwardly their motorcycles have evolved. Here in Oton, we have lots of them for rent and for hire. 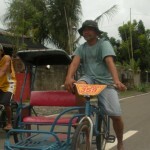 As a substitute to the taxis, the tricycles ply the major spots and resort. And older brother of the Tri-sikad, the Tricyle could reach the speed of 40-50 kph on concrete road. Environment friendly and pollution free, these crawling mechanical contraptions can travel around town with ease and with style. Some of them are fully loaded, that is, equipped with Hi-Fi fully surround stereo sound system. But mind you, they don’t crawl like turtles all the time; top speed is 15 kph. Minimum fare is P6.00 but soften your hearts and give the driver an extra tip, a 60 kg passenger is quite a heavy cross to carry.